Over the last 2 years in Ecuador, Holly and I have done it all. We moved down here with our 2 large dogs, bought a house, bought 7 other properties, furnished our properties, bought 2 cars and got them legal, bought Ecuadorian insurance, built a pool, built a 6000 square foot building, opened bank accounts, worked with lawyers, received our Visas, received our Driver's licenses, and now we are having a baby! 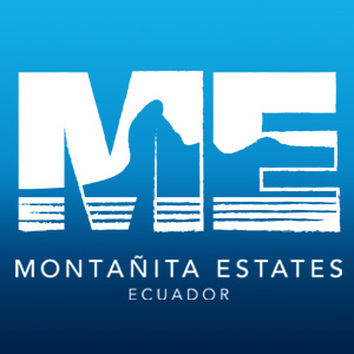 Its been an exciting 2 years for us and as a benefit of staying with Montanita Estates we are happy to share our knowledge with our guests for FREE. There's no charge for this, just book and start shooting us questions. One of the biggest challenges of moving to Ecuador is a lack of credible knowledge from people who have done it.... We've taken our lumps, and now we are happy to help! When you move to the area and you need assistance Montanita Estates can provide services to help you through all the difficult parts of assimilation. Whether its finding the closest grocery, or translating your Drivers License Test, Montanita Estates will be by your side to ensure your transition is easy. And if you have questions you'd like answered right now join our Q&A!